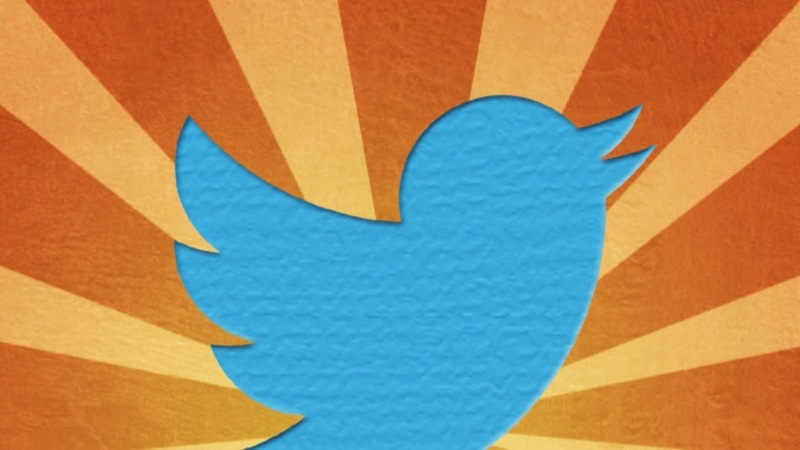 How To Make The Most Of Animated GIFs On Twitter? Twitter timelines used to be woefully color-devoid up until only a few months ago when they finally decided to allow users to add images to tweets. A welcome change, no doubt. Taking one step further, Twitter has introduced another feature - support for animated GIFs - something that has been sadly absent from social media. Facebook doesn't support animated GIFs as yet, which gives marketers on Twitter one more trick up their sleeves. You can view (and share) animated GIFs not only on the Twitter website, but also on Twitter's Android and iOS apps. The feature was announced by Twitter's support team (@Support) in a tweet. The Tweet included an animated GIF as well. You can view it by clicking on the Tweet above. Previously, if you wanted to share a GIF on Twitter, you had to upload it to a third-party (like Imgur) and then share the link. Starting today you can upload and view them directly on Twitter. GIFs won’t animate automatically in your feed like they do on Tumblr, for example. When a GIF is shown there will be an overlay of a white play button, simply click on the GIF to play it right in your feed. If you run a blog, or a small business, and advertise it through social media channels, then the ability to tweet animated GIFs presents new opportunities for you. Animated GIFs stand out from the rest of the content just like images. But GIFs can do more than images can - GIFs stand out from the rest of the images as well. Twitter is no different. GIFs stand out in the Twitter feed just like images. Scientifically, moving things catch your attention much more quickly. Hence, these GIFs can capture the attention of your audience and communicate your message in a quick and easy way. GIFs are like videos, but only shorter, smaller and lighter. If you have used videos to market your content, whether on your blog or on YouTube, then consider creating a short GIF that explains your business process(es), or come up with a whole new idea to gather your audience's attention. GIFs can communicate emotions. If you have spent some time on Reddit, you know how GIFs can be used to convey the emotions behind a situation. It's much more difficult to capture an emotion in 140 characters. But animated GIFs with your tweets can now makes it easier than ever. Adding a GIF to Twitter works just like uploading any other kind of image, so there’s nothing new to learn when it comes to using them.